Bata Shoes | Sun Charmer, 1960. « Today On The Street | Another Wet And Cold Day In Manhattan. 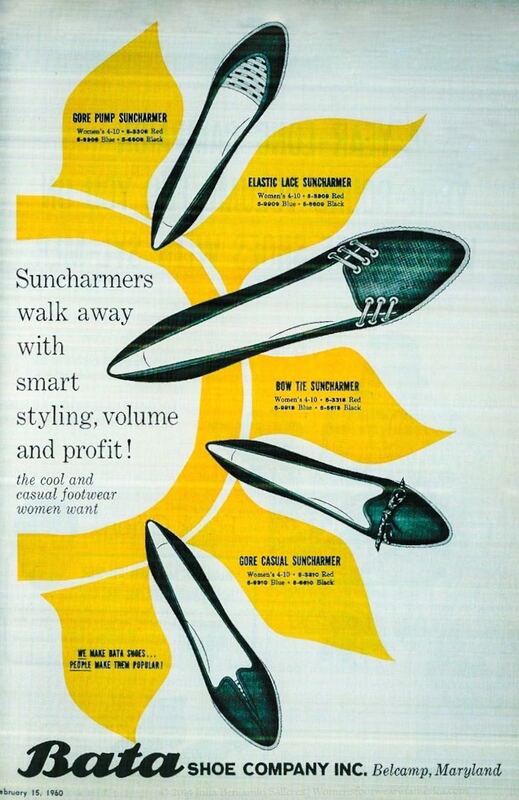 You are currently reading Bata Shoes | Sun Charmer, 1960. at Women's Footwear in America.